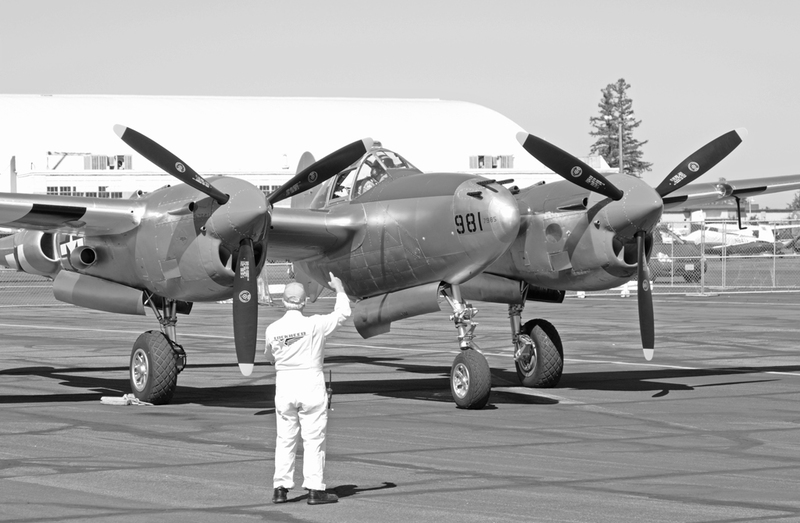 Living on the East Coast, I always look forward to attending West Coast air shows, for they usually contain a totally different group of aircraft than those I routinely see. 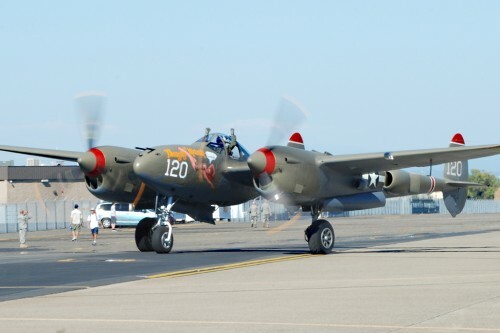 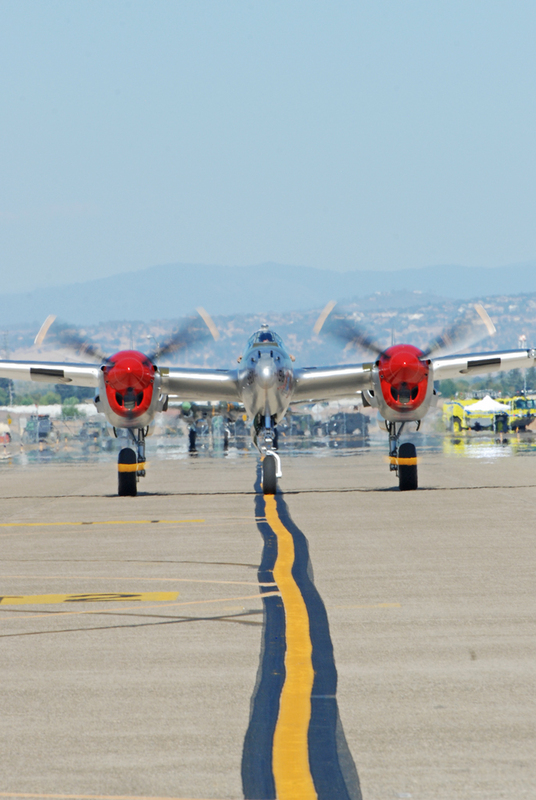 The 2010 California Capital Airshow in September presented something that even the locals couldn’t say they normally witness; a quartet of World War II era P-38 Lightning fighters. 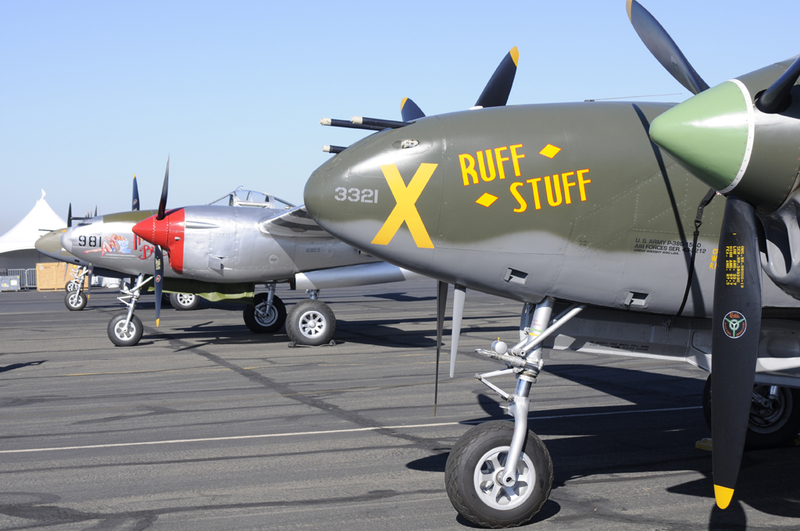 One of many marquee attractions at Sacramento’s Mather Airport, the twin-boomed fighters drew many ooohs! 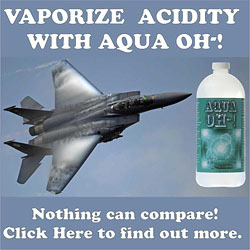 and ahhhs! 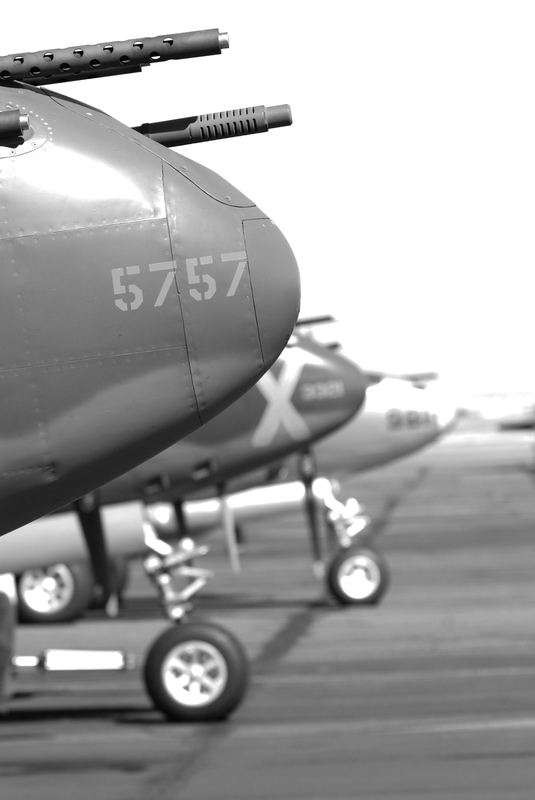 while on the ground and in the air. 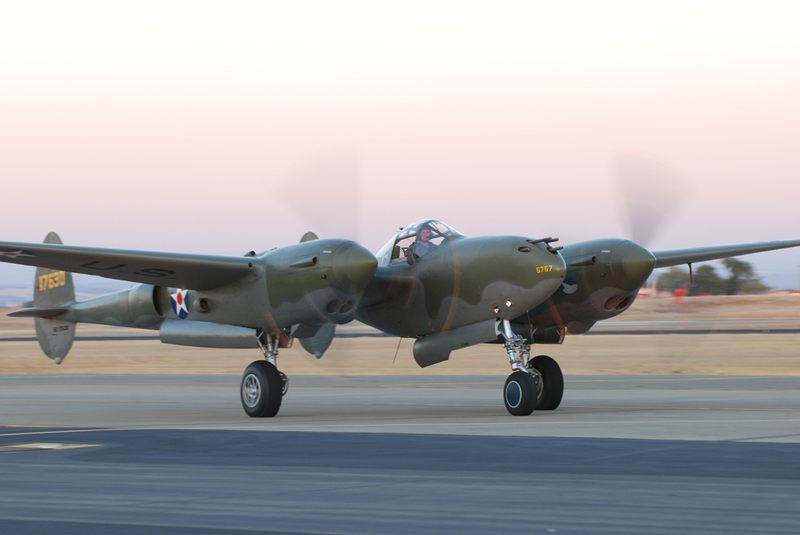 There are seven P-38 Lightnings that are airworthy and flying in the world; six call the U.S. home. 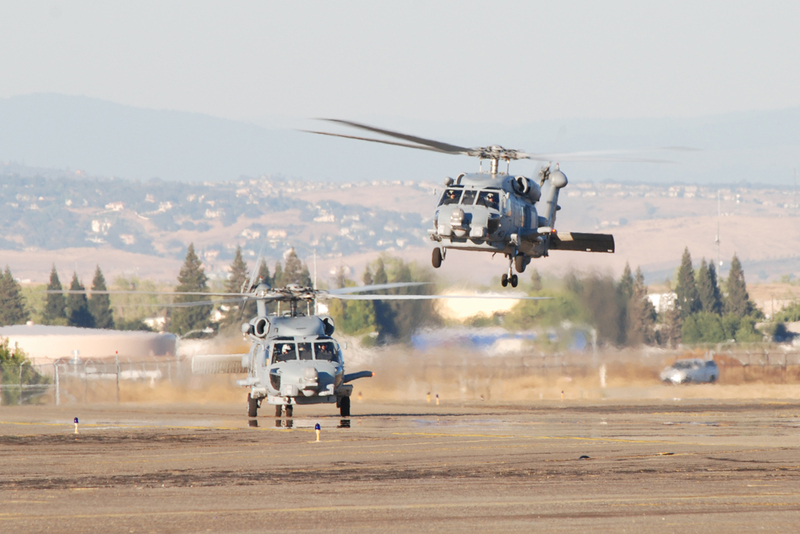 Four domestically-based aircraft made it to Sacramento, a fifth had a mechanical issue en route and diverted without reaching the show. 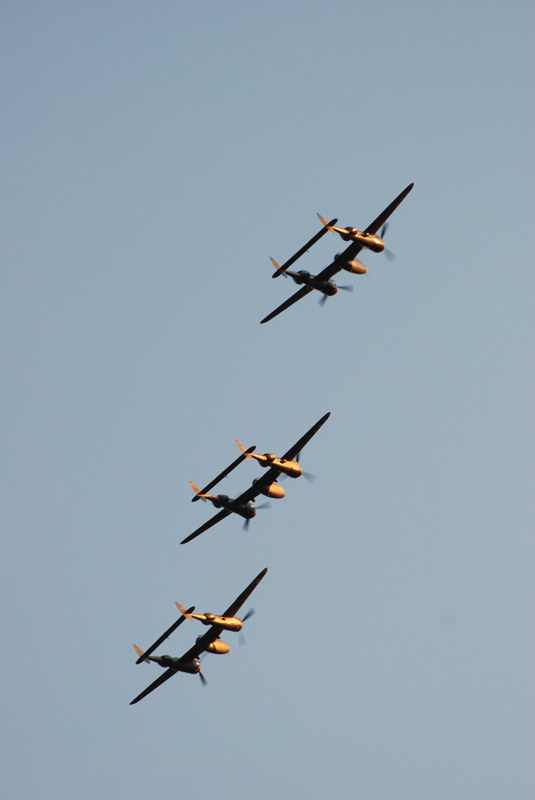 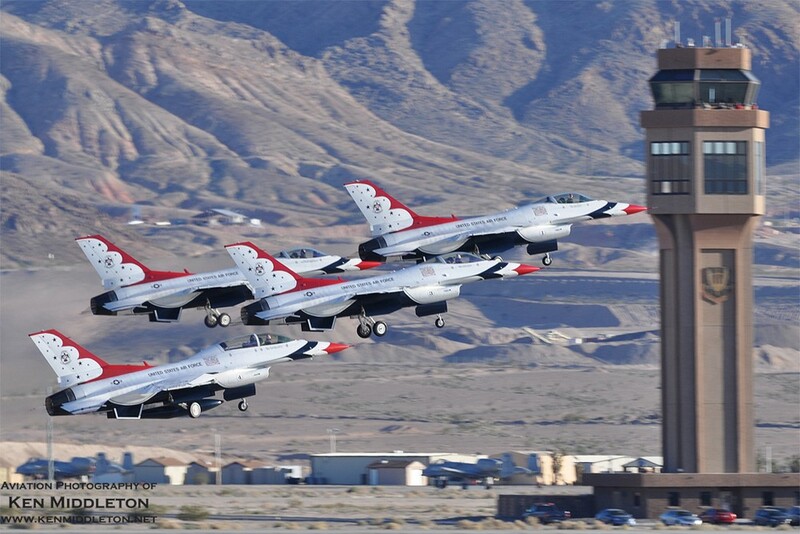 All four flew during Saturday’s show; three on Sunday. 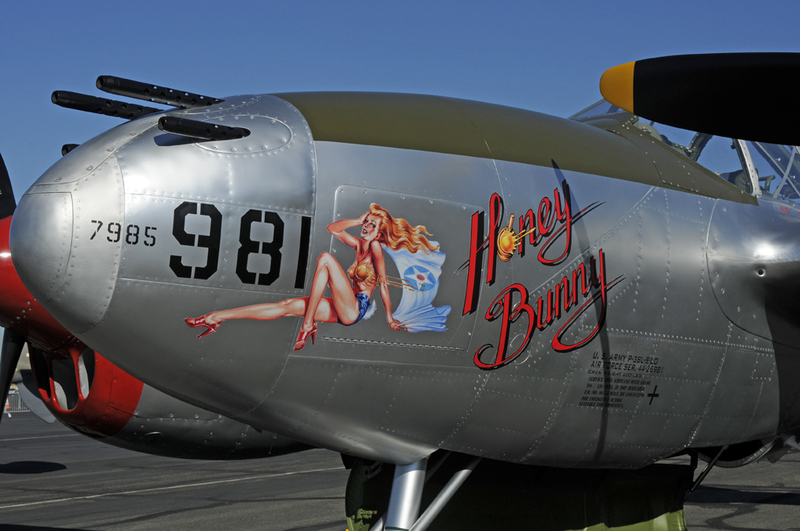 Interestingly, the Lightnings were described by their nose art names, not their serials or model type. 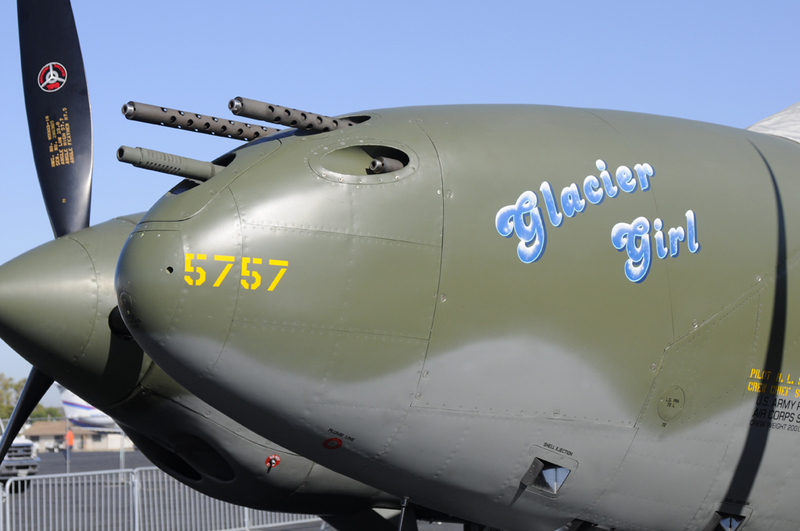 There was “Glacier Girl”, “Thoughts of Midnight”, “Honey Bunny”, and “Ruff Stuff”, flown by a quartet of skilled warbird pilots: Steve Hinton, Rob Atol, Jeff Harris and Kevin Eldridge. 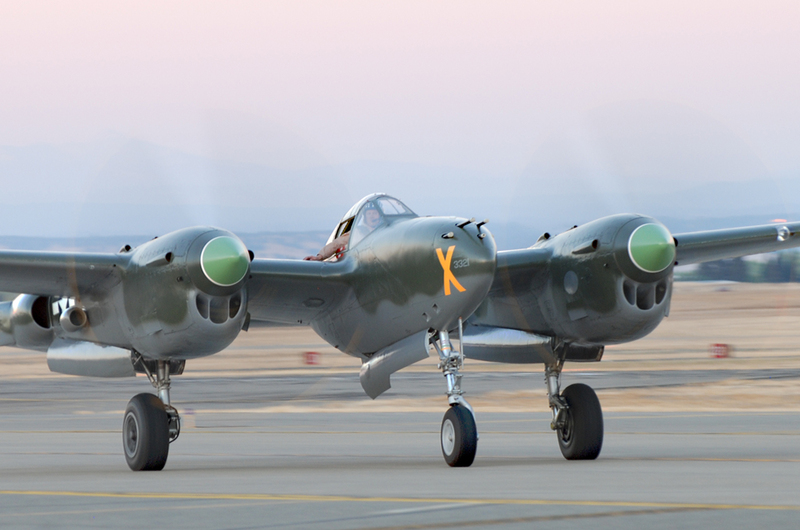 Each aircraft and pilot was held in similarly high esteem by the show’s fans as there just aren’t many Lightnings, nor pilots that can fly them, left in the world. 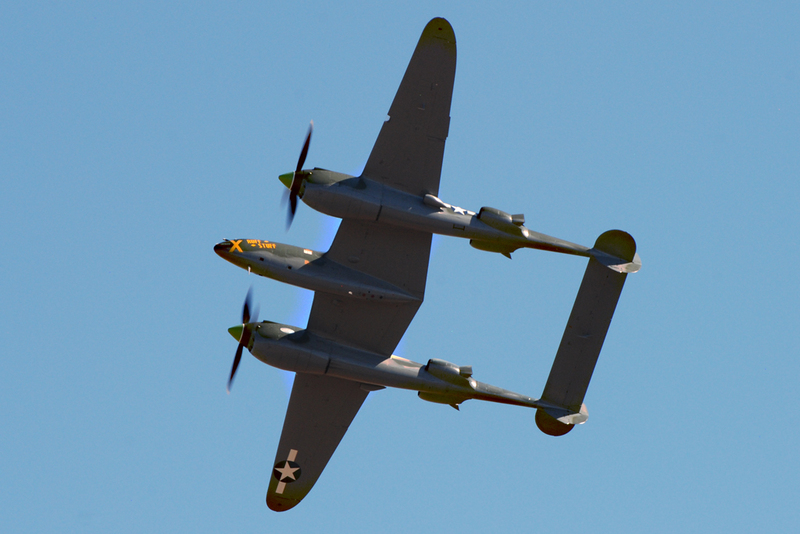 Having said that, there was an extraordinarily large group of Lightning pilots on hand for the show, but they weren’t ready to fly the assembled P-38s. 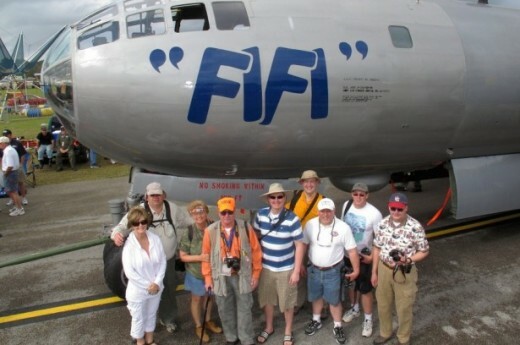 One group was part of a P-38 veterans’ gathering presented by the P-38 Lightning Association. 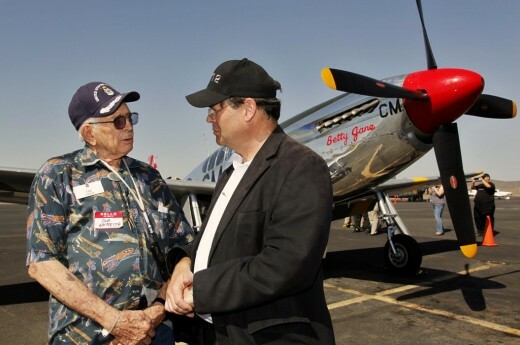 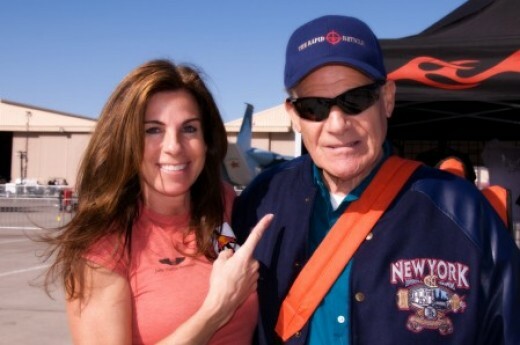 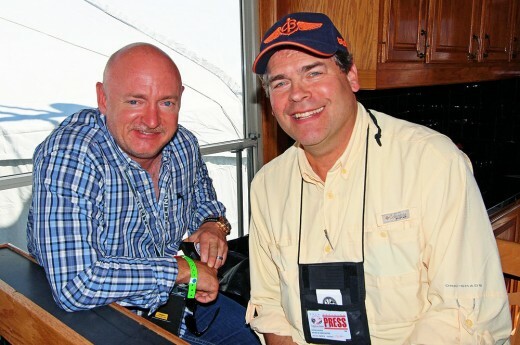 What an interesting experience it was to be able to talk with men that actually flew the Lightning in combat! 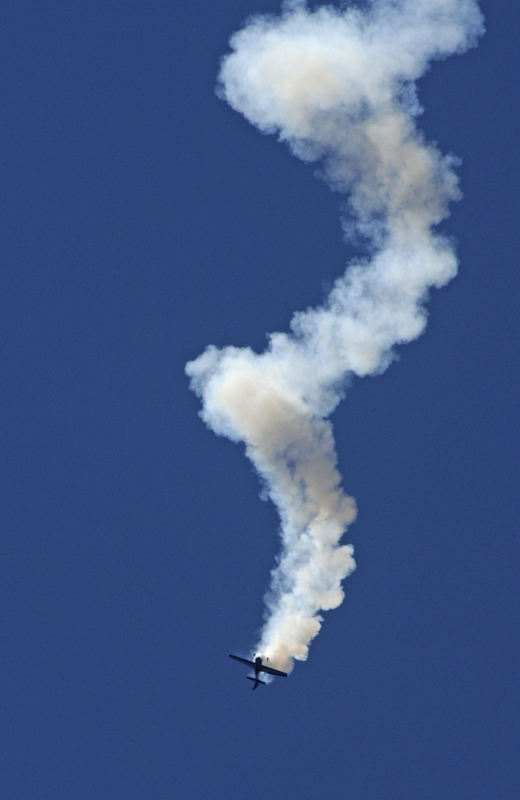 The other group included test pilots from nearby Edwards AFB that are tasked with flight testing the new Lockheed Martin F-35 Lightning II jet fighters. 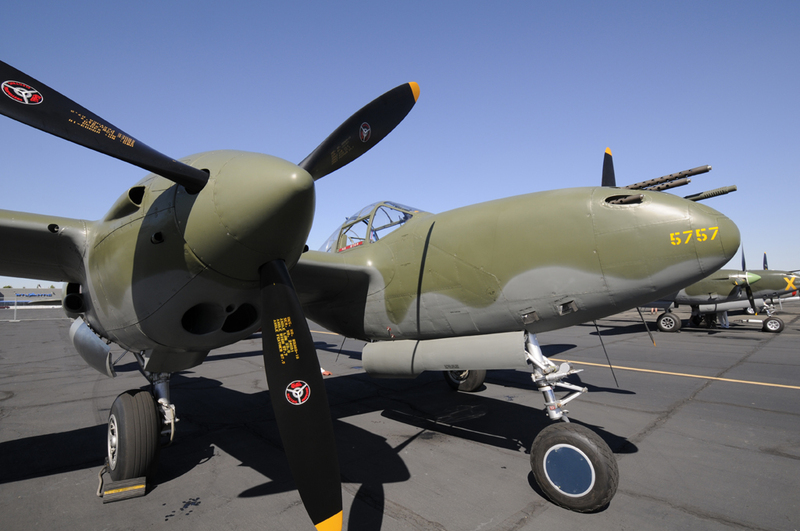 Aviation technology has advanced mightily in the 70 years between the P-38 and the F-35, and both “Lightning” aircraft were/are cutting edge designs, ahead of their times. 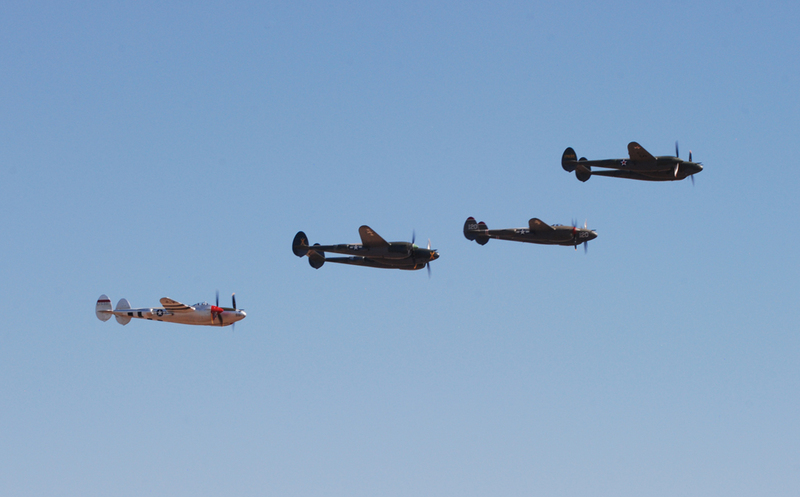 Besides the Lightnings, there was plenty of flying to watch and static displays to explore during the weekend. 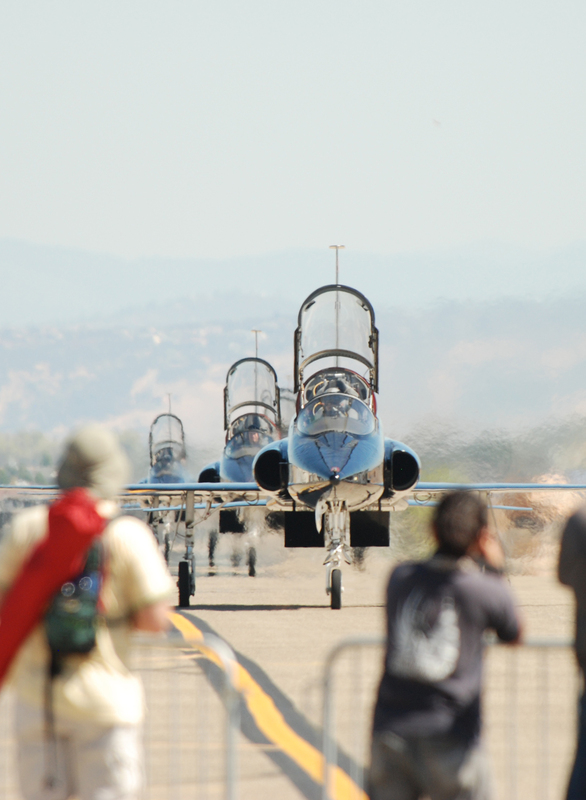 Although Mather was once an Air Force base, the BRAC Commission recommended closure, which occurred in the 1990s. 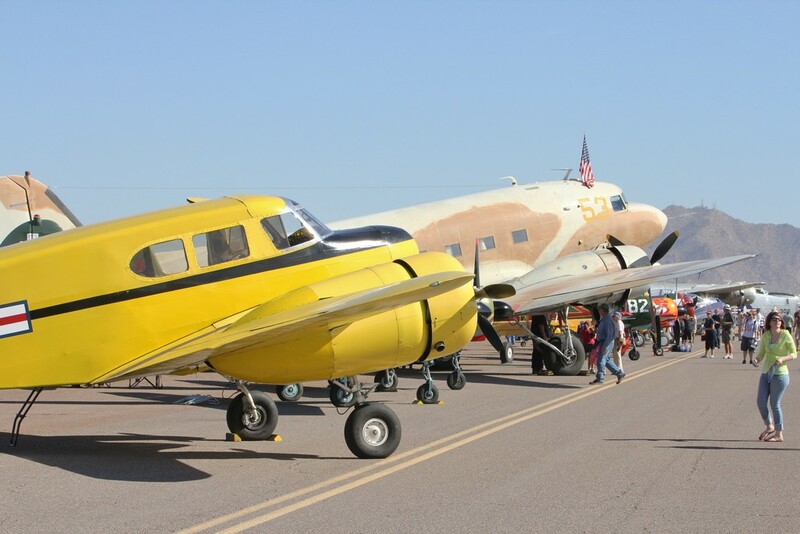 Two nearby Air Force bases added lots of manpower and aircraft for the show. 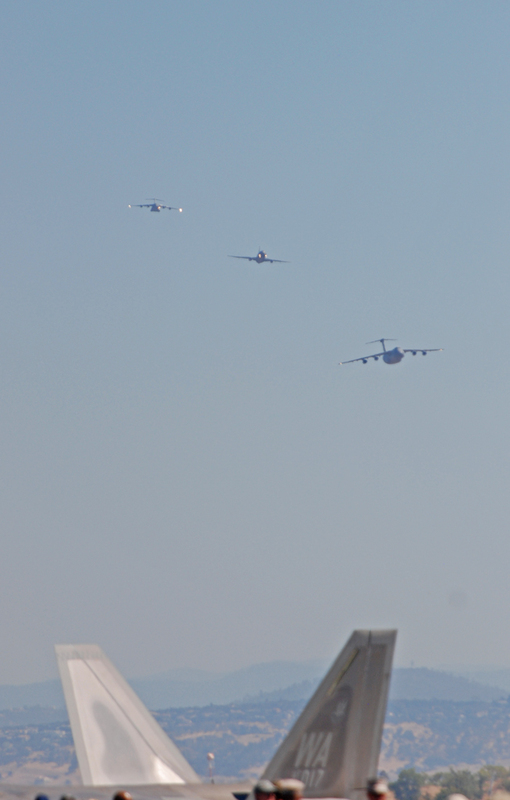 Travis AFB sent C-5 Galaxy, KC-10 Extender, and C-17 Globemaster transports for both static and flying displays. 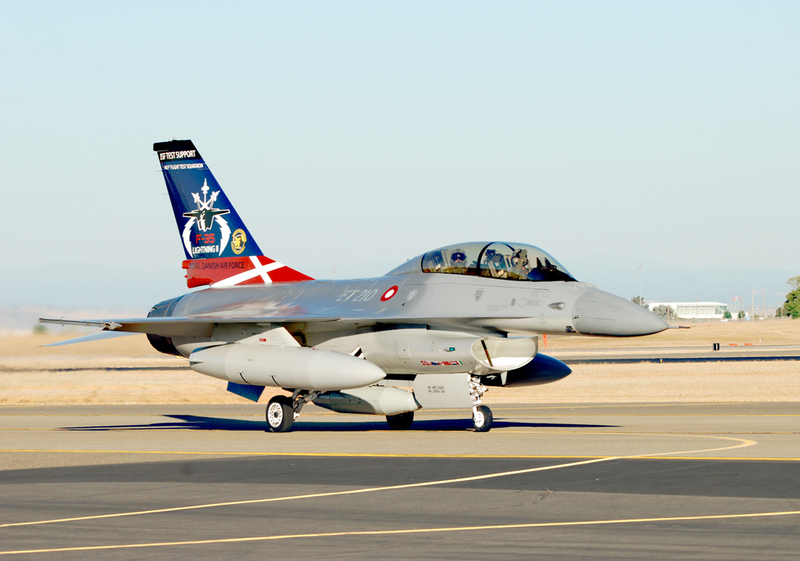 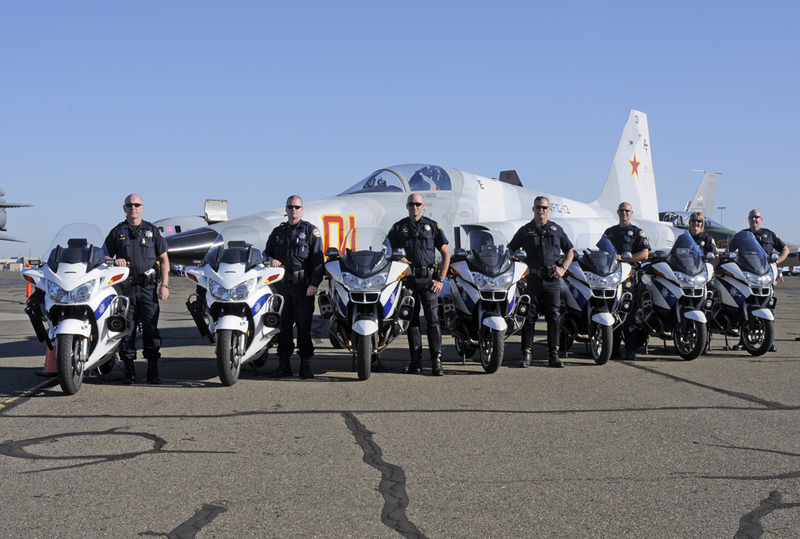 Beale AFB sent five distinctively painted black T-38 Talons; four of which flew in tight formation during the flying display, departing and arriving Mather. 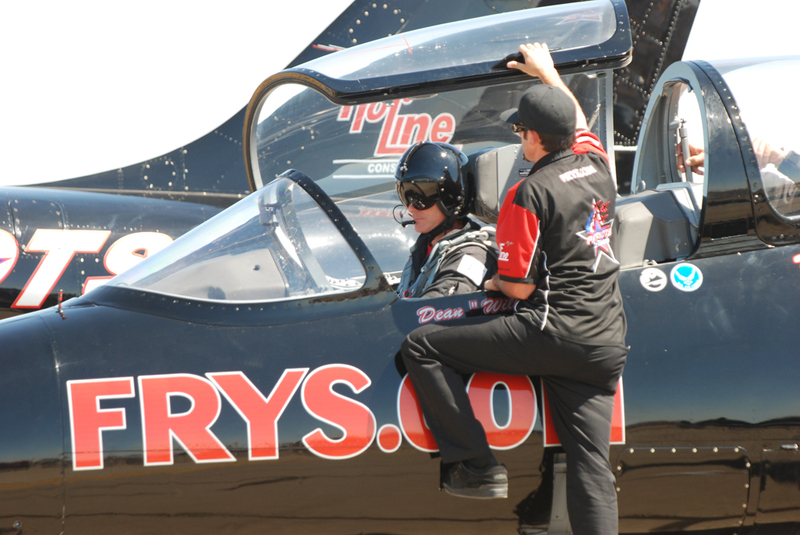 Beale is home to another distinctive type of jet too… the U-2 “Dragon Lady”. 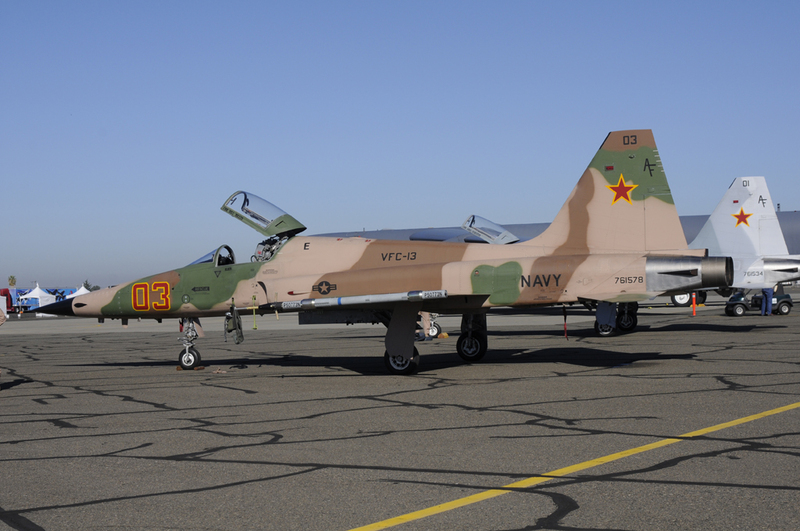 One of the single seat “pressure suit” jets was present on static display all weekend, and a rare two-seat trainer version known as a TU-2S made several fly-bys too. 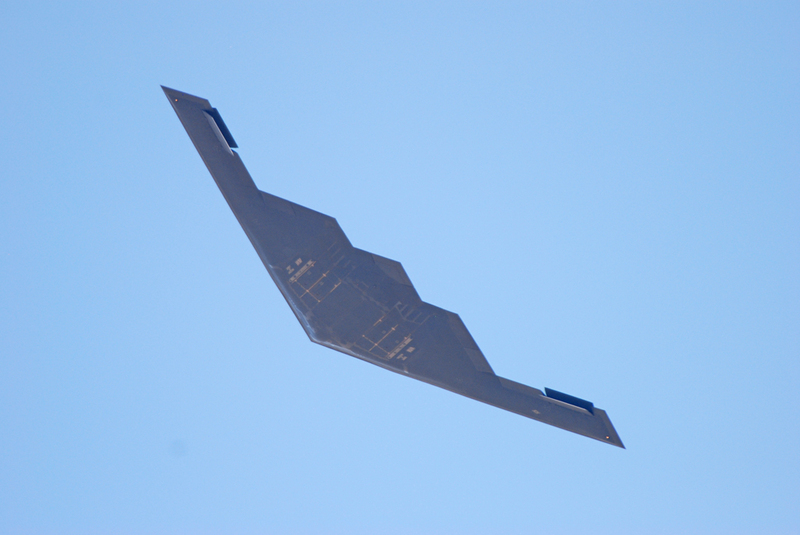 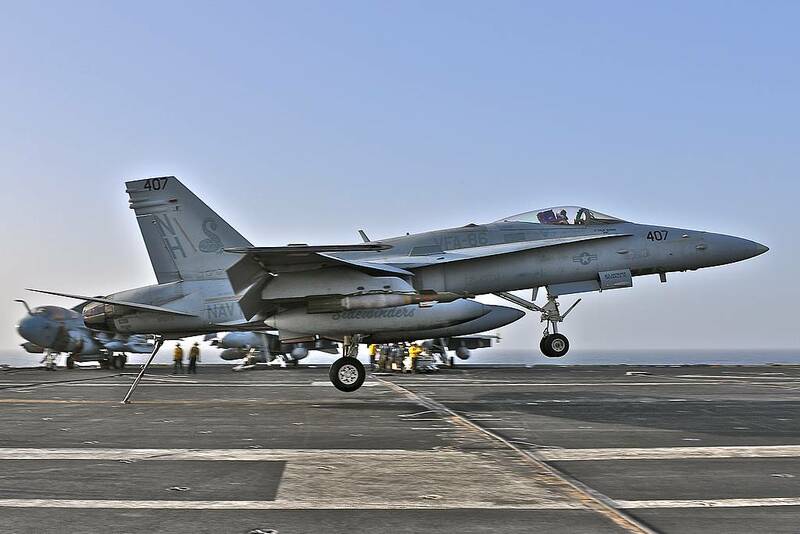 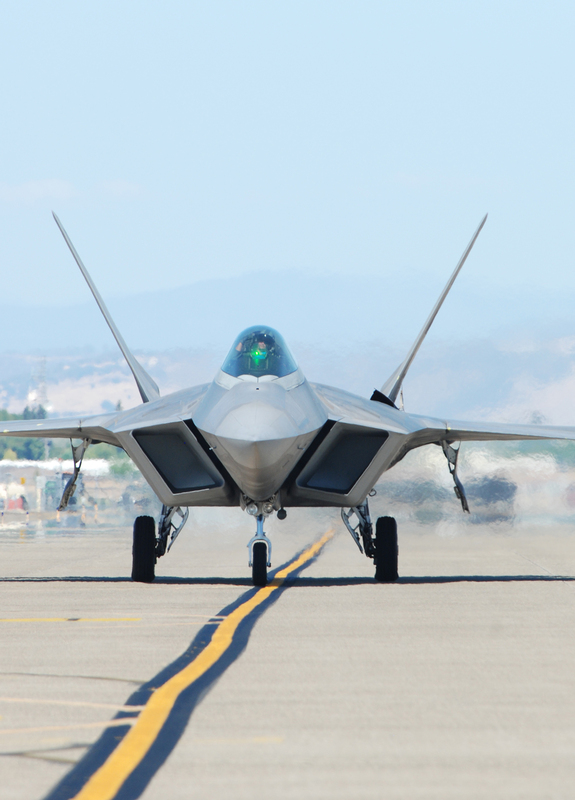 Other military performers included the Navy’s F/A-18C Hornet and Air Force F-22 Raptor solo demo teams, and a B-2 bomber made an appearance on Saturday. 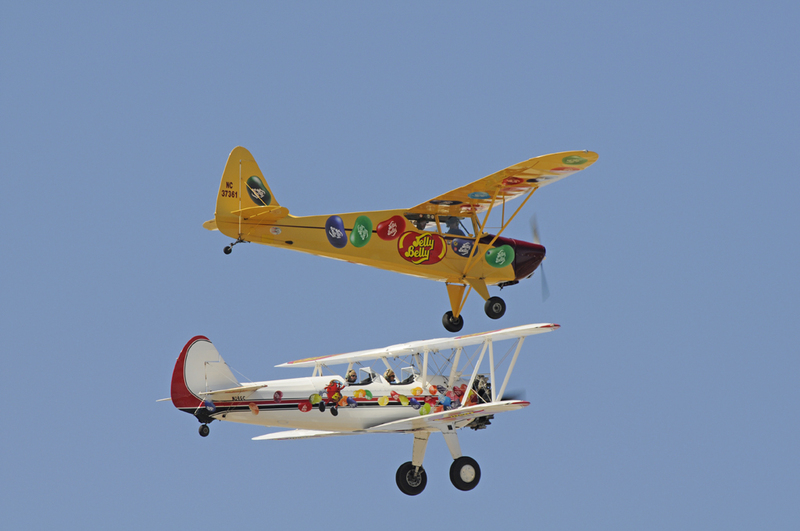 Civilian performers presented many styles of flying: Mike Goulian (Extra 330SC aircraft), John Klatt (brand new Panzel 330), Tim Decker (Pitts S-2B), Melissa Pemberton (Edge 540), and Kent Pietsch (Interstate Cadet). 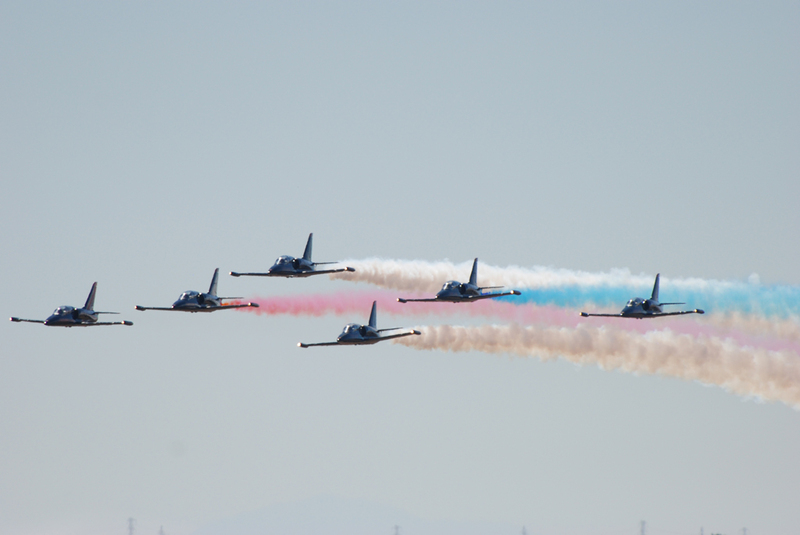 The Patriots, normally a 4-ship Aero L-39 jet team, gave spectators a new look with six jets to open the show, The team is rich in experience, with former USAF Thunderbirds and Navy Blue Angels pilots aboard. 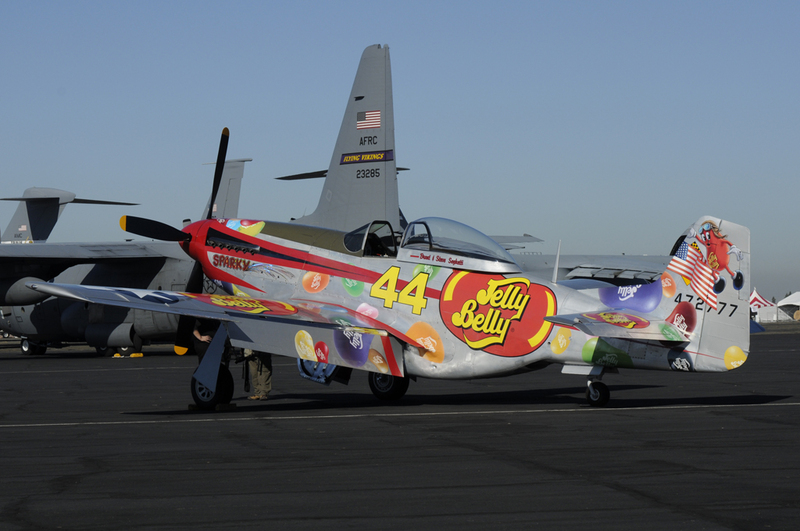 Non-flying attractions included the Smoke and Thunder jet car and Robosaurus – the car eating monster robot assisted by show announcer Rob Reider. 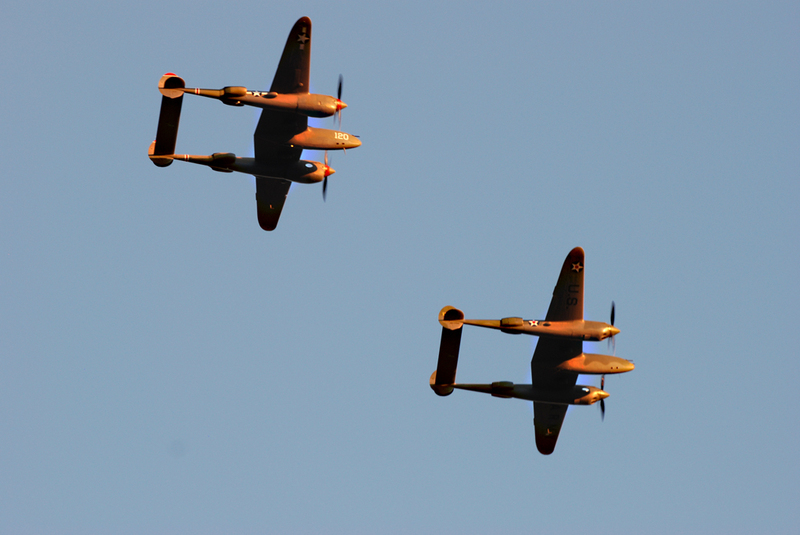 Of course, the Lightnings flew towards the end of the show, following each other around in a figure eight racetrack pattern which allowed top and bottom views to the crowd, perfect for all of the photographers in the audience. 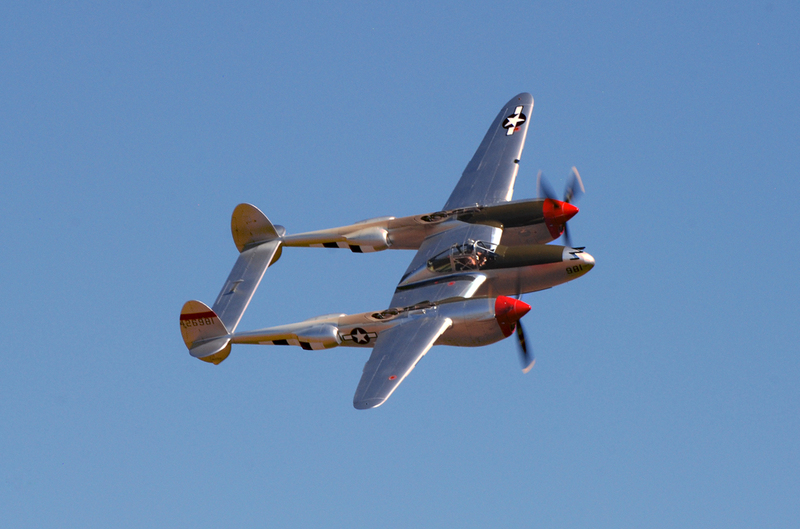 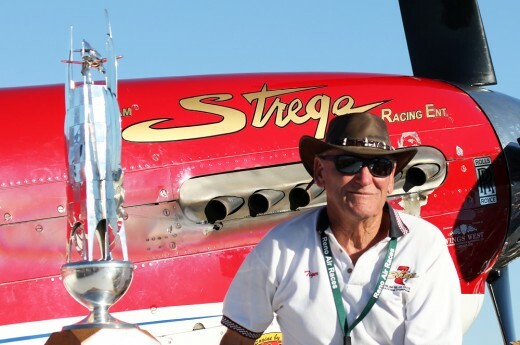 Steve Hinton did some solo aerobatics in a P-38; his barrel rolls were magnificent. 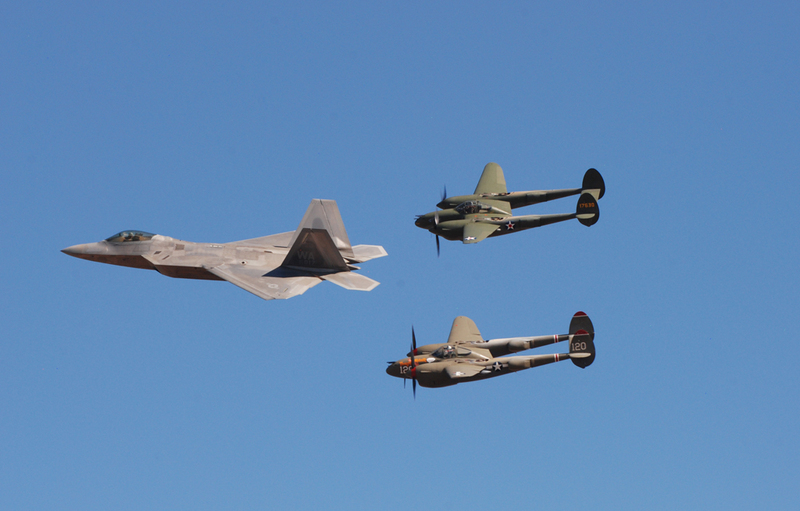 To end the shows each day, an Air Force Heritage flight containing the F-22 Raptor and a pair of P-38s made a series of formation passes in front of the crowd. 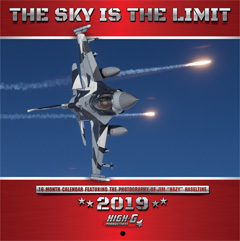 Static display aircraft included a Navy EF-18G Growler electronic warfare jet, a pair of California Air National Guard F-16s, a Sacramento-based Coast Guard C-130H, NASA T-38 and C-12 Super Kingair aircraft, and an Air Force B-52 from North Dakota. 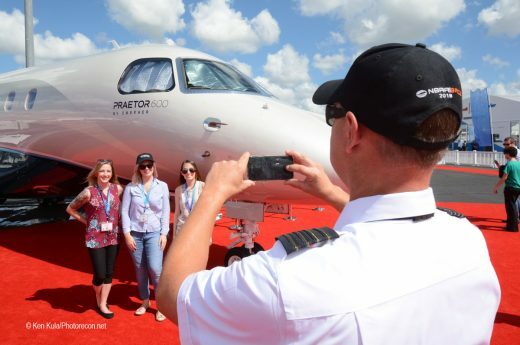 A Texas-based T-43A Bobcat was the last of its type still operational; the Air Force retired this militarized Boeing B-737-200 navigation trainer a week after the show. 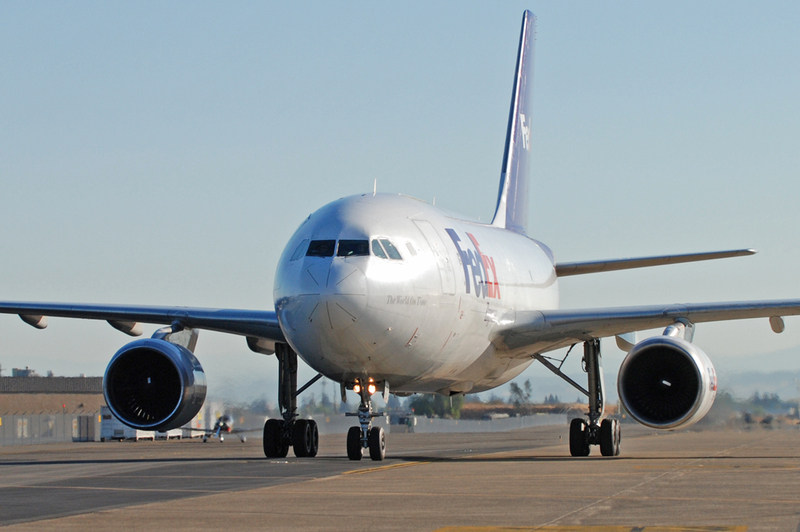 Freight carriers FedEx and UPS had large displays on the ground, featuring cargo jets, feeder turboprops, and ground vehicles. 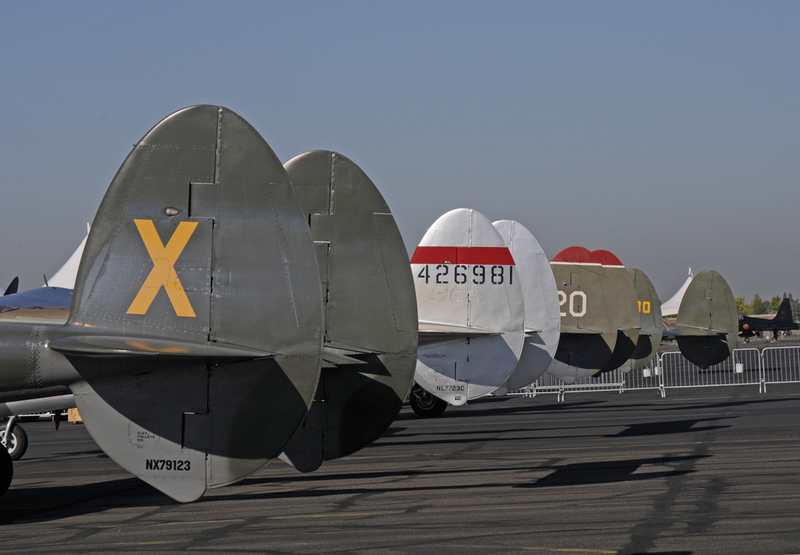 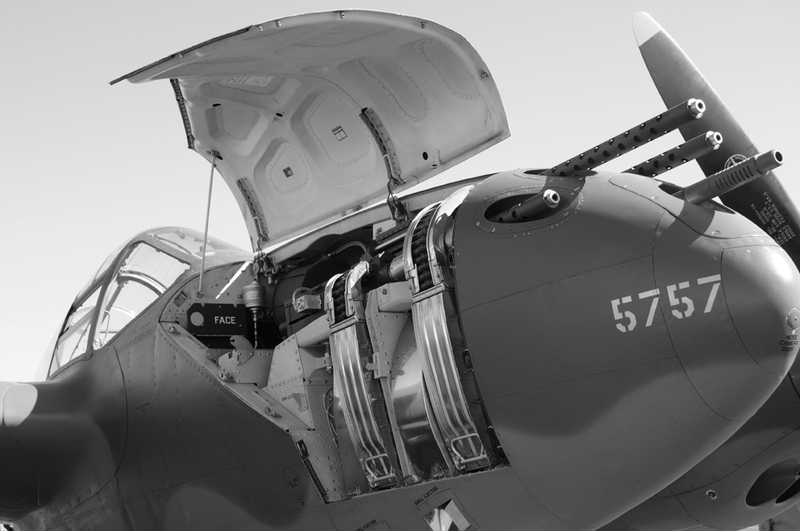 Warbirds included P-51 Mustangs, Stearman biplanes, a T-28, a B-25, and an SNJ-5C, complete with a tailhook. 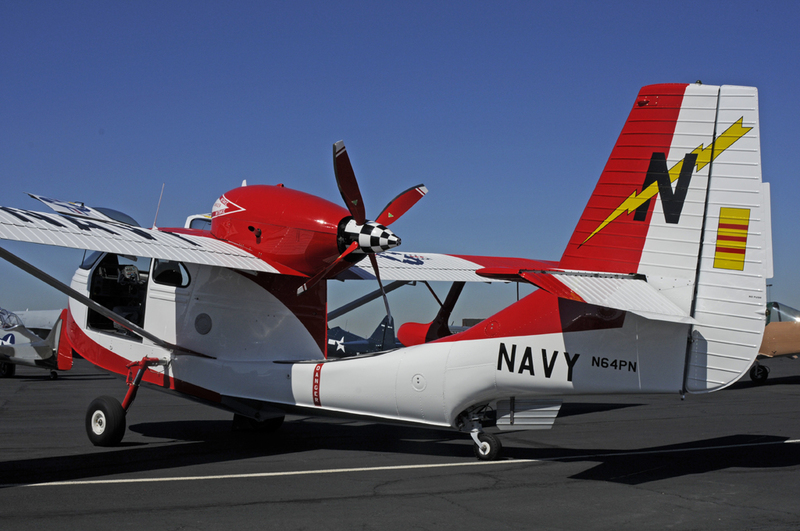 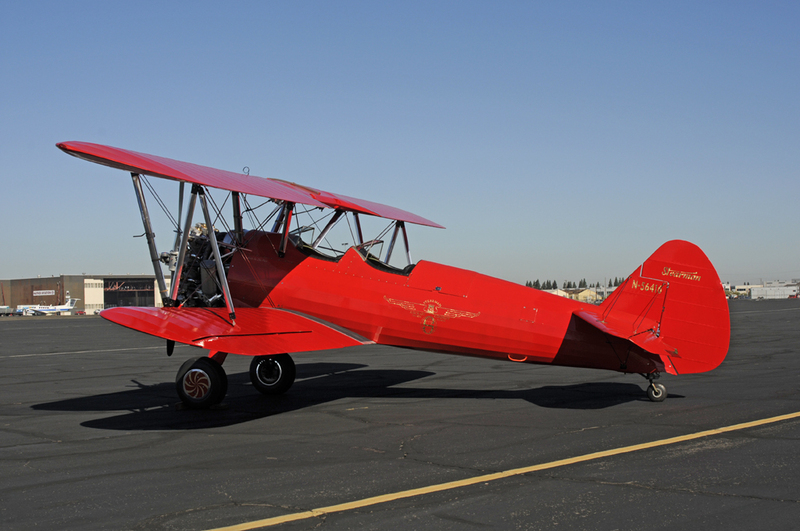 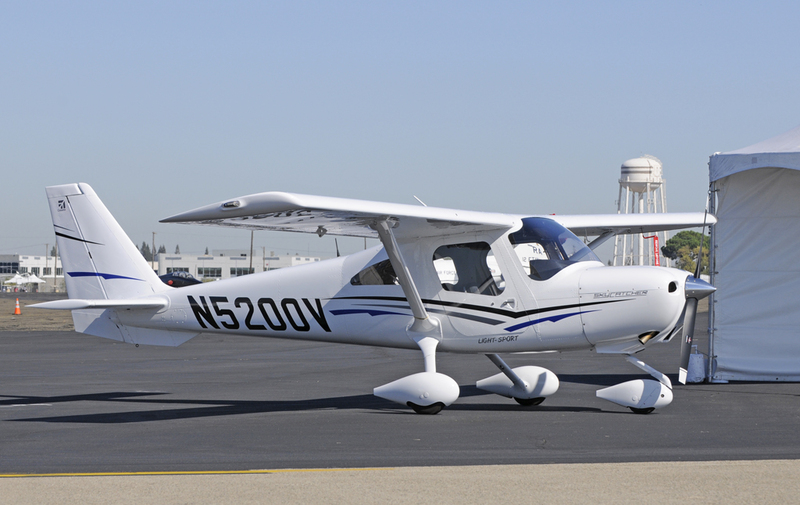 Civilian aircraft included a pair of Varga Kachinas, two modified Republic Seabees, a Stinson Reliant V-77, plus current civilian trainers and corporate aircraft. 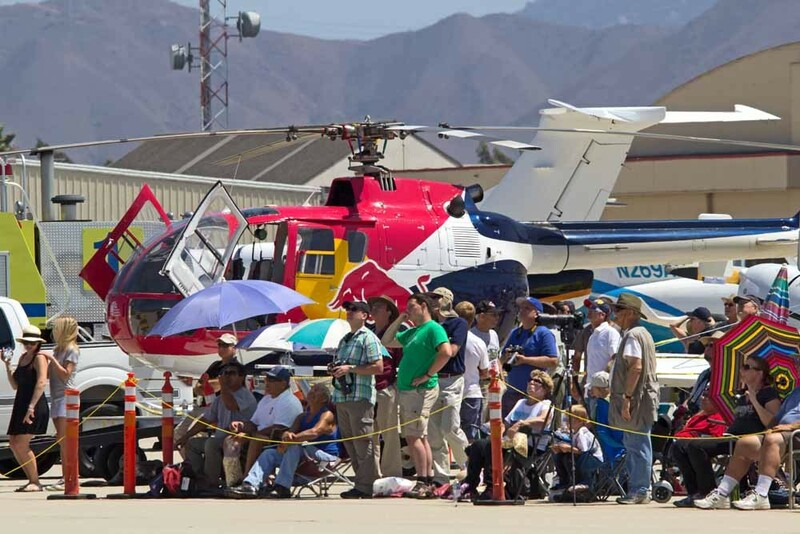 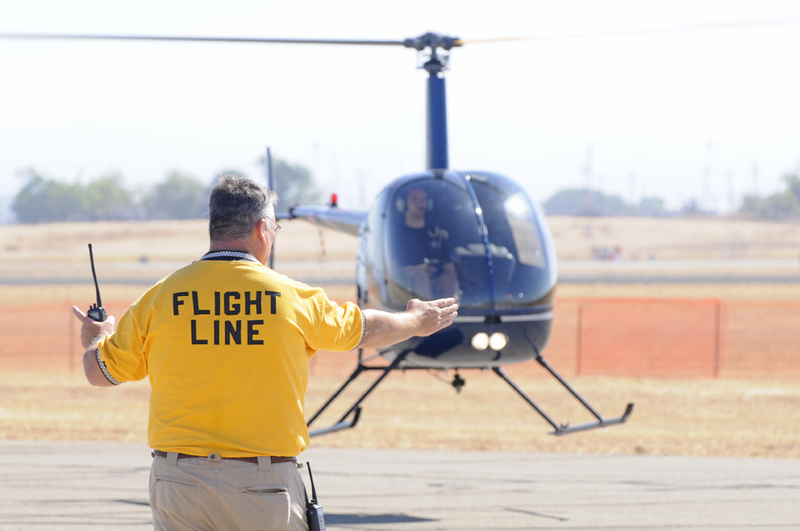 A record-breaking crowd of over 120,000 spectators attended the two day show in California’s capital city. 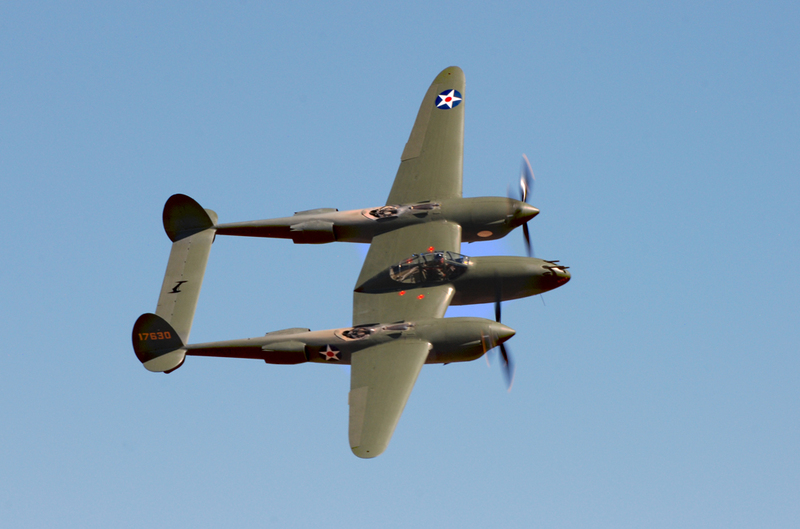 There’s no doubt that many of them went to see a bit of history, as Lightning struck the field at Mather in the form of four P-38s.